14 days in Botswana (Mashatu) and South Africa (Madikwe und Marataba). Tipps and Recommendations for Traveller and Photographers. Local currencies: Botswana: “Pula”, South Africa “ZAR = Rand”, but dollars are everywhere and gladly taken in the lodges. If possible, take small USD bills for tipping. Money can easily be withdrawn at any ATM. Otherwise, credit card payment works everywhere. Vaccinations: Coming from Germany, no vaccinations are required. However, the standard vaccinations are recommended, see suggestions Foreign Office. Malaria prophylaxis is not needed on this tour between May and October, but of course everyone has to decide for themselves. The reserves in South Africa are considered malaria free. Luggage: The photo equipment should definitely be taken on board, so pay attention to cabin luggage (!) Otherwise it does any kind of suitcase or bag. What do we have to take with us? For this tour, the packing was fast. As always onion principle functional clothing and sturdy shoes. Since it is “winter” in the countries visited in May, you should be prepared especially for the evening and at night, as well as the early morning for cold temperatures that can even go to the freezing point. In the lodges in Africa you can usually wash your clothes for free or for a small additional charge. You get them either the same day or the next. That saves a lot of luggage. One of the recommended lodges is Tuningi. Located in the western part of Madikwe Park, Tuningi Safari Lodge offers 5-star accommodation in an exclusive setting. The colonial-style lodge combines the elegance of its 6 exclusive villas with the vastness of the African bush. From the terrace of the main lodge you can watch the hustle and bustle of the animals at the waterhole. NEW: Since 2018 Tuningi also offers a so-called “Hide”, ie a shelter directly at the waterhole, from where you can take outstanding photos. Marataba Safari Lodge is located in a malaria-free 23,000 hectare private concession within the Marakele National Park in the Limpopo Province of South Africa. This arrresting reserve with its dramatic mountains, vast plains, rich animal diversity and winding rivers is an easy four hours from Johannesburg. The Marakele National Park in the heart of the Waterberg Mountains. It has become a ‘place of sanctuary’, as its Tswana name suggests, for an impressive variety of wildlife. Contrasting mountain landscapes, grass-clad hills and deep valleys characterize the park. Rare finds of yellowwood and cedar trees, 5m high cycads and tree ferns are some of the plant species you will find. 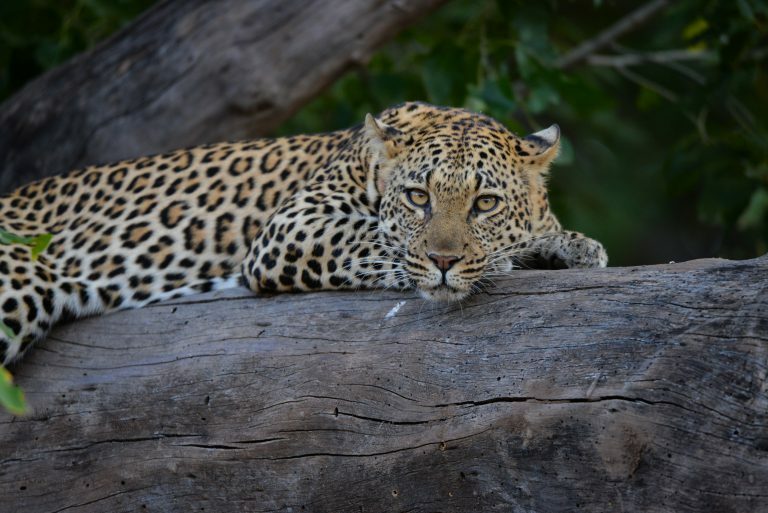 All of the large game species from elephant and rhino to the big cats, as well as an amazing variety of birds (including the largest colony of endangered Cape vultures in the world) have settled here. Mashatu Game Reserve is located in the Northern Tuli Game Reserve of Botswana which is situated between the Tuli Safari Area, a national park in Zimbabwe and the Mapungubwe National Park, a World Heritage Site in South Africa. Mashatu shares unfenced borders with both the South African and Zimbabwean national parks in the south and north respectively. This vast area forms part of a cross boundary wildlife conservation area protecting the substantial biodiversity of fauna and flora in this region. 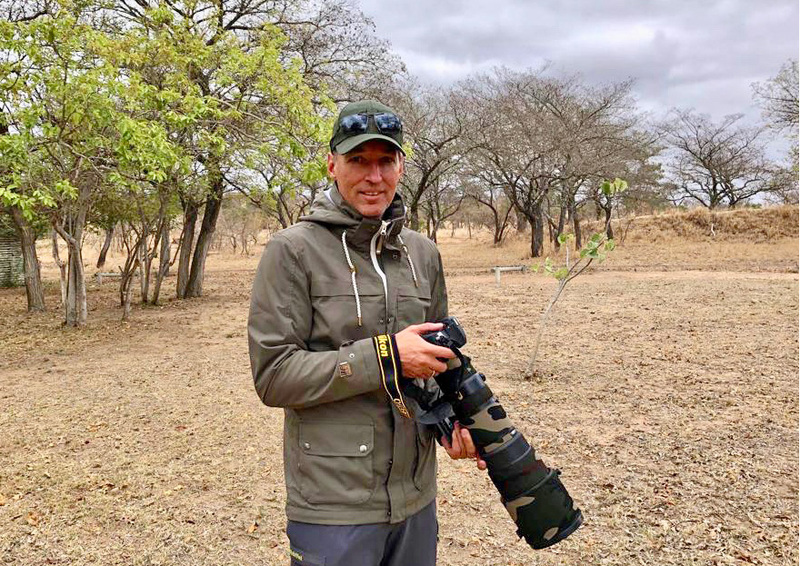 Mashatu is the perfect experience for photographers, as they have some of the most expereienced guides I ever met (thanks you James !) and also a special hide away allowing close contact to the wildlife and amazing viewing angles. I live in Munich and am passionate about wildlife and nature photography. I have visited about 50 countries to date and hope there will be many more to come. Should you want to support my efforts, simply order my pictures, calendars, puzzles or posters.